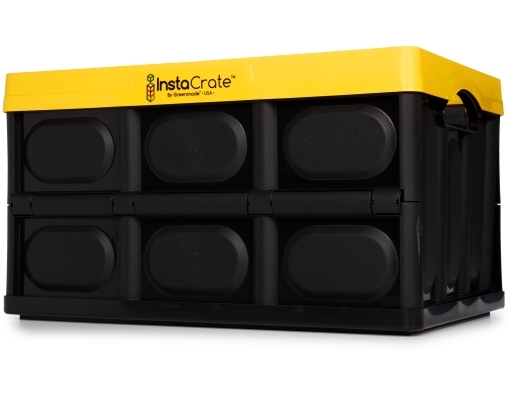 Stack ‘em high! 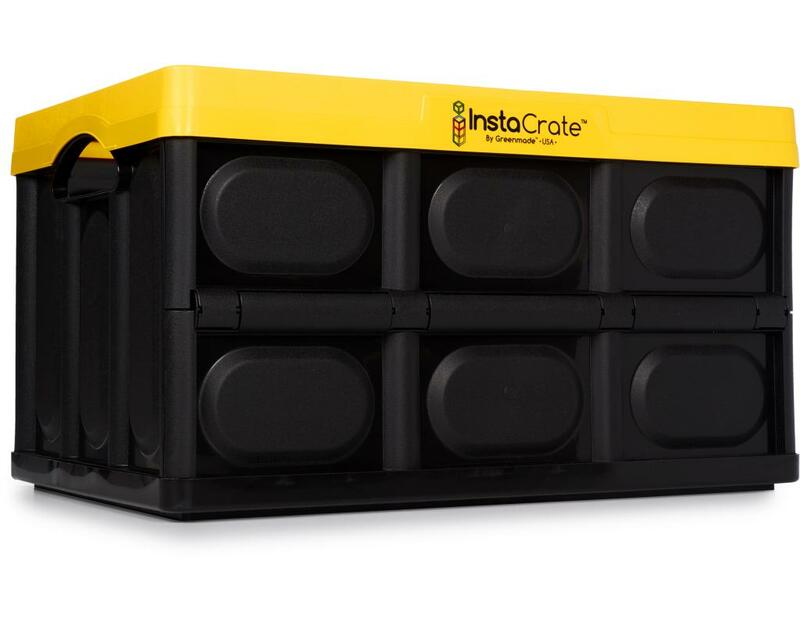 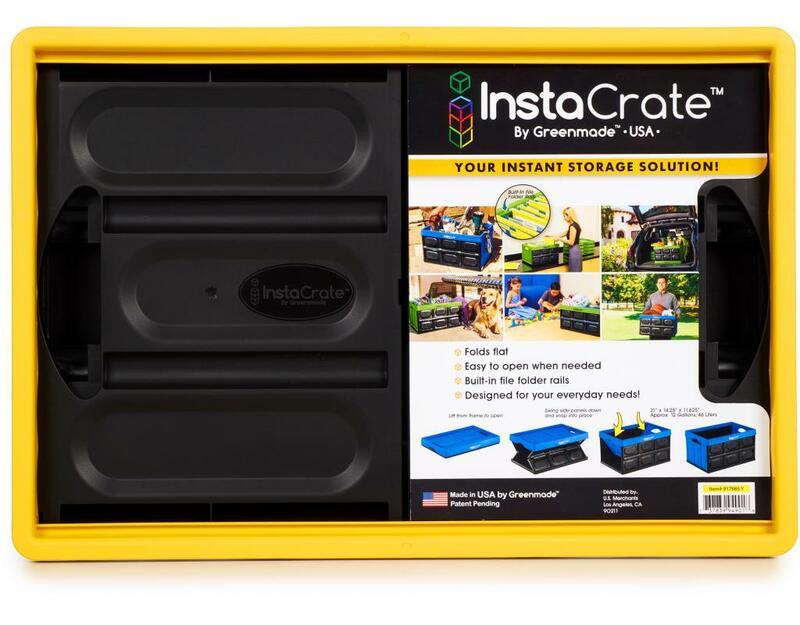 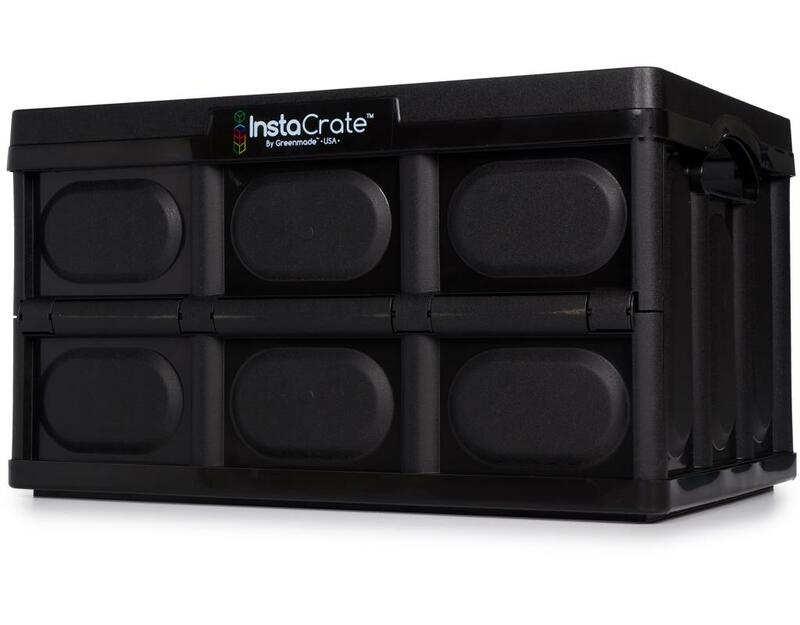 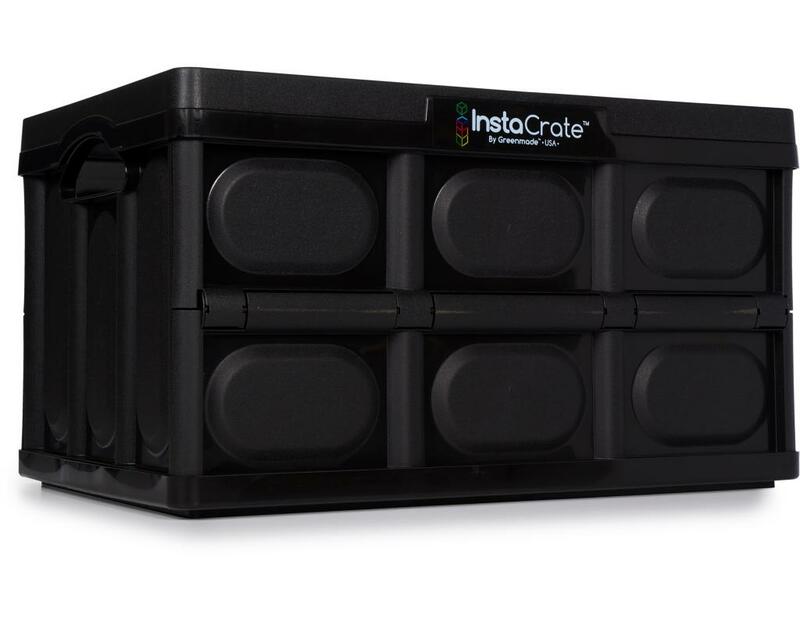 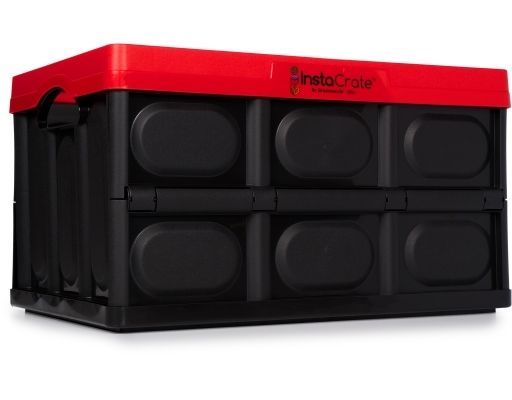 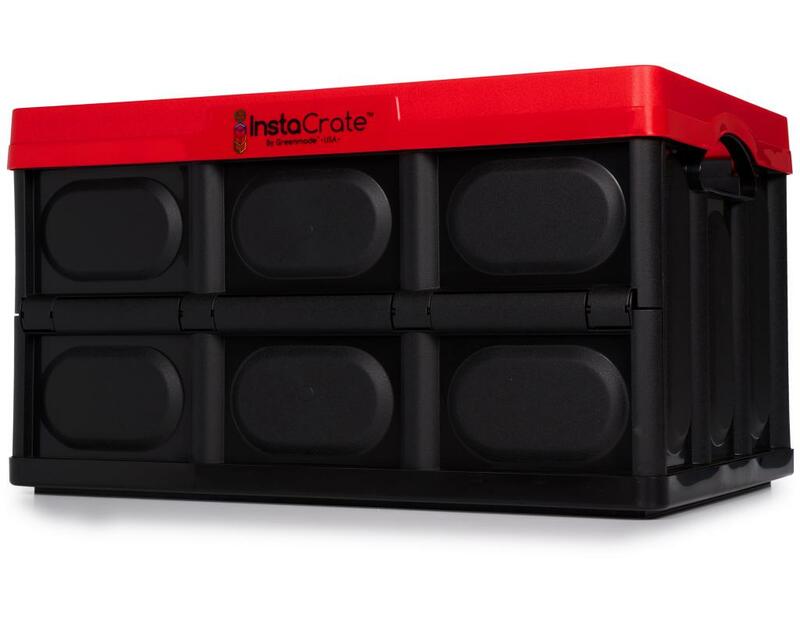 The Greenmade InstaCrate Instant Storage Solution is perfect in a pinch (but won't pinch). 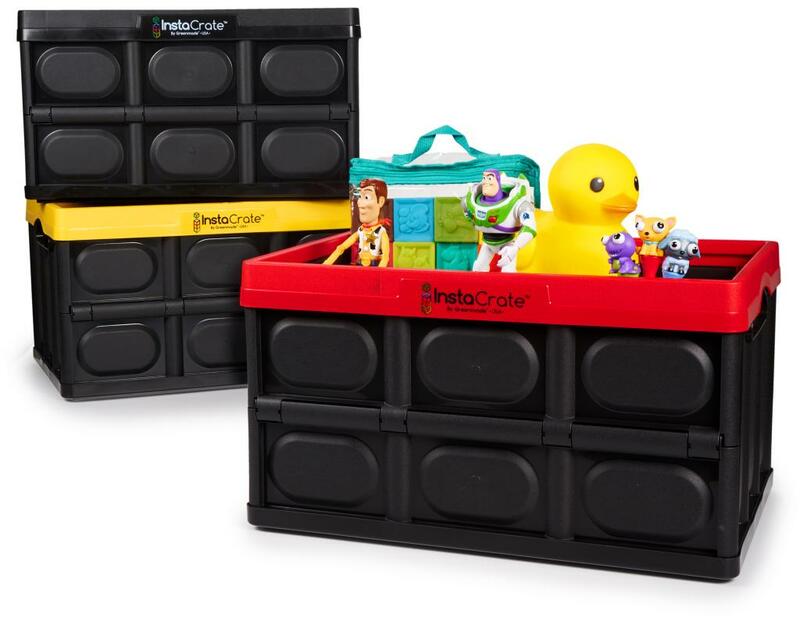 It folds flat for simple storage, but easily opens when needed to provide sturdy storage. It’s perfect for your everyday needs!